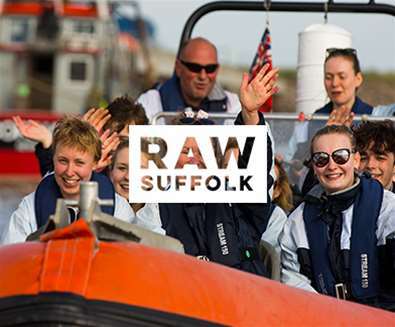 Discover the unique county of Suffolk; a place for adventures, to head out to sea on a high-octane speedboat ride; to skydive from a plane; to ride through the forest on horseback or bike and to run along the beach and watch the spectacular sunrise. A place to sample some of the UK's finest food & drink. To savour a glass of Adnams ale in front of a roaring fire and tuck into a bowl of freshly caught oysters! A place to learn how to build a boat, to photograph red deer, to head to a festival, to make your own gin and to brew your own cider. A place to rest your head in a boutique hotel, to curl up with a book whilst you sip a steaming hot pot of coffee, to fall asleep listening to the sounds of waves crashing and wake up to panoramic sea views. The county of authentic experiences; throw yourself into Suffolk life with a high octane trip out to sea on board the Coastal Voyager in Southwold; canoe along the River Ore passing through the beautiful village of Snape and out along the Orwell Estuary with Iken Canoe, or cycle through Tunstall Forest, a graded "red" category ride that weaves through the forest via a winding, undulating single track, bomb holes and drop-offs are optional! 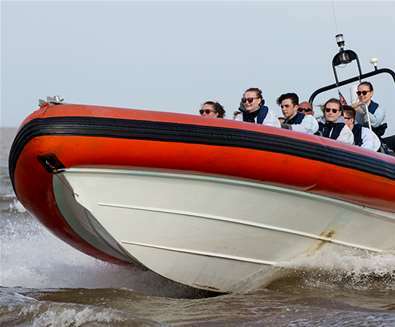 Learn something new; like how to build a boat at the International Boatbuilding Training College, set sail at one of the many sailing schools located along the coast and try your hand at clay pigeon shooting or archery at High Lodge Leisure. Wake up early and run along beach as you watch the sunrise on the horizon on the UK's most easterly coast and finish your day with dinner and a pint of Adnams in a coastal pub. 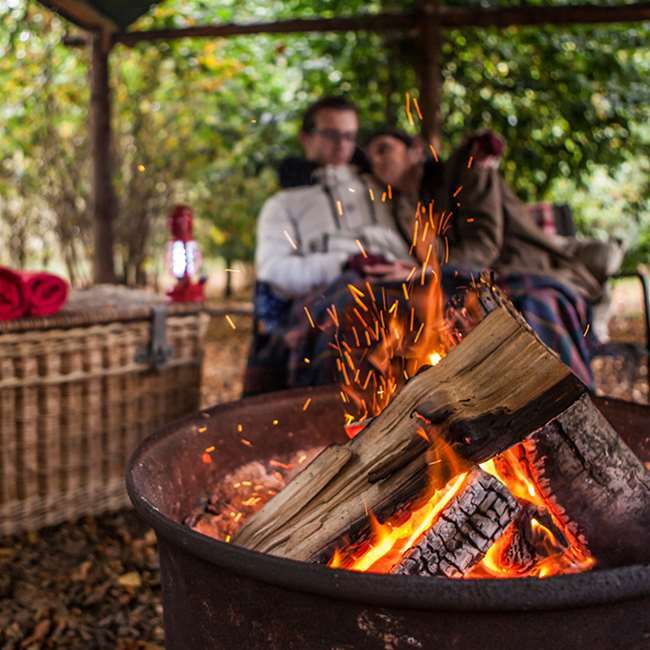 Fast becoming the glamping capital of the UK, if you love nothing more than a night under the stars (with a few little luxuries) then book a stay in a vintage airstream trailer, a luxury belle tent, a gypsy caravan, a shepherds hut or a luxury lodge tent! 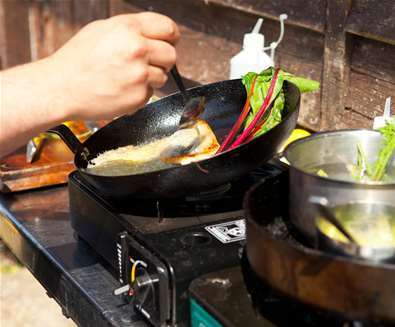 Home to some of the UK's top food & drink producers, you could spend a whole week in 'the foodie county', and still have only scratched the surface. Make a start at least, by waking early and sitting down to a pot of coffee whilst you read the papers at one of the many artisan bakeries, cafes and coffee shops. 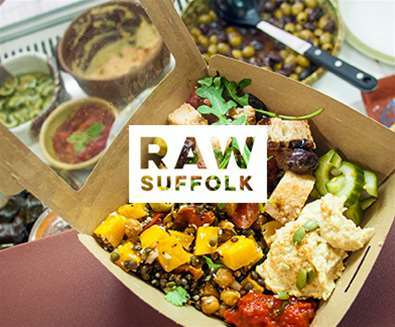 After a walk along the beach, a morning perusing the rails of independent boutiques or filling your basket with Suffolk goodies at a deli or farmers market, then head to a country pub for lunch where you can tuck into a bowl of freshly caught oysters from Pinney's of Orford, Blythburgh pork sausages, the catch of the day from Simpers of Suffolk or a Longhorn Beef steak from the Kenton Hall Estate. Discover how wine is made and book a guided tour of the Flint Vineyard state-of-the-art winery, vineyard & cellar room with a personal tutored tasting of the wines with the winemaker. 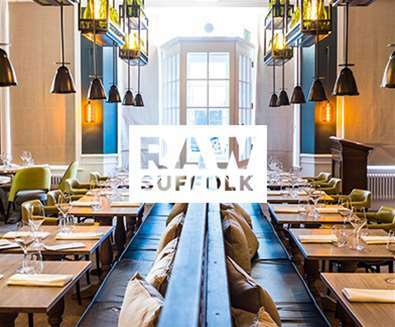 If you've still got room, book a table at the Michelin-recommended restaurant; featured in The Times and The Sunday Times, The Swan Hotel's restaurant The Still Room; sample the contemporary menu at The Crown at Woodbridge, or sample a cocktail or two before enjoying a gastronomic feast at The Salthouse Harbour Hotel's Eaterie. You can't leave Suffolk without enjoying a pint of Adnams Ghost Ship, and you can discover how Suffolk's famous ale is produced with a tour of the Adnams Brewery and Distillery. The tour includes a tasting and you can stop by the Adnams shop afterwards to stock up on gin, beers, wine and kitchenware. Snuggle up in a thatched former forester's cottage (with no electricity) situated within the grounds of the breathtakingly beautiful, Sibton Park Wilderness Reserve or spend the night listening to the crashing waves at Pebble Cottage just a stone's throw from the sea and set atop the cliff at Pakefield, the Grade II listed fisherman's cottage boasts uninterrupted views and a wood-burning stove to curl up in front of with a good book. In the winter months, the coastal village of Walberswick is perfect if you want to escape the crowds and enjoy Raw Suffolk. The Anchor, is situated in the centre of the village and just a short walk away from the windswept beach, whilst The Ship at Dunwich is ideally located for a hearty pub lunch after a walk along the beach and heath. There are cosy rooms to stay in too, and dogs are welcome (and greeted with treats and water bowls). 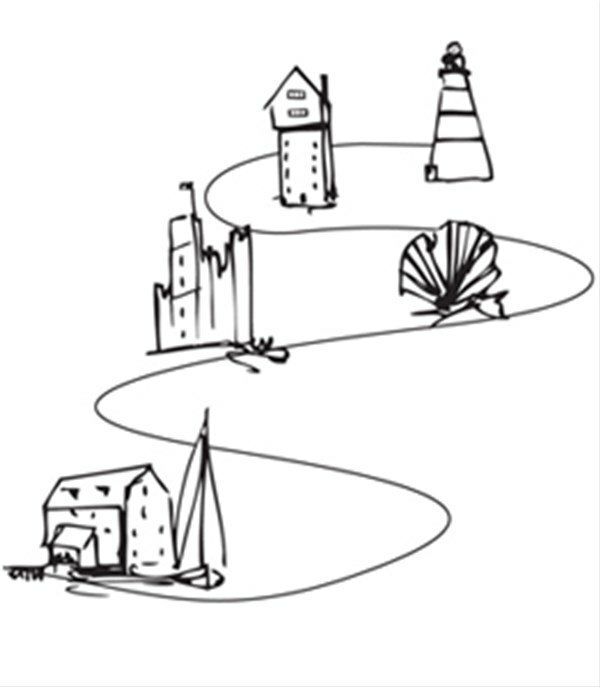 Spend your days exploring the historic towns of Framlingham, Beccles and Bungay; head out for a walk along the river followed by coffee and pastries in Woodbridge; wander around the boutiques and delis in Southwold and Aldeburgh, enjoy a pub lunch in Orford or visit the Farmers Market or listen to a concert in the world-famous concert hall at Snape Maltings. And of course go to the beach. To walk, to sit, to get away from it all.